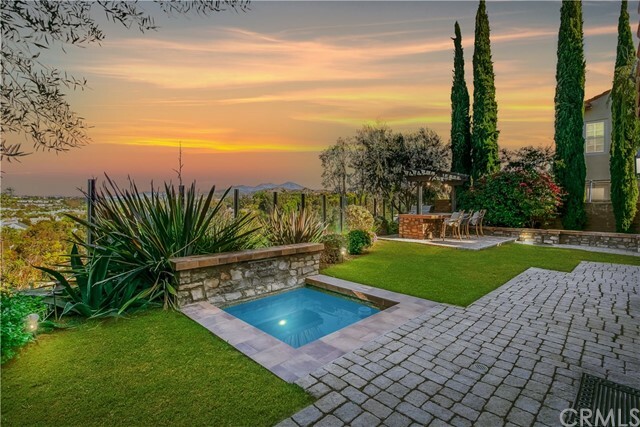 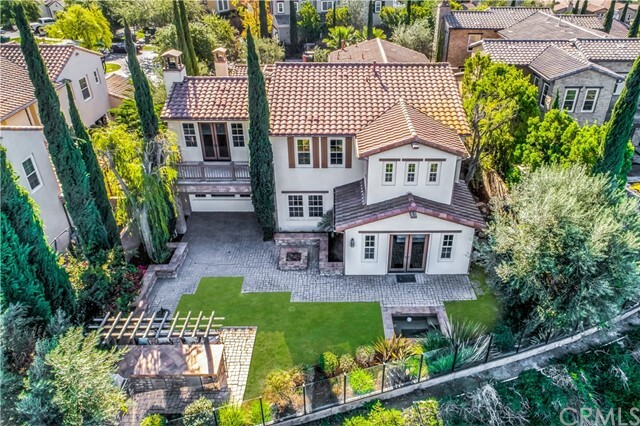 STUNNING TUSCAN INSPIRED ESTATE, NESTLED AT THE END OF A CUL-DE-SAC W/PRIVATE, LARGE LOT & PANORAMIC VIEWS. 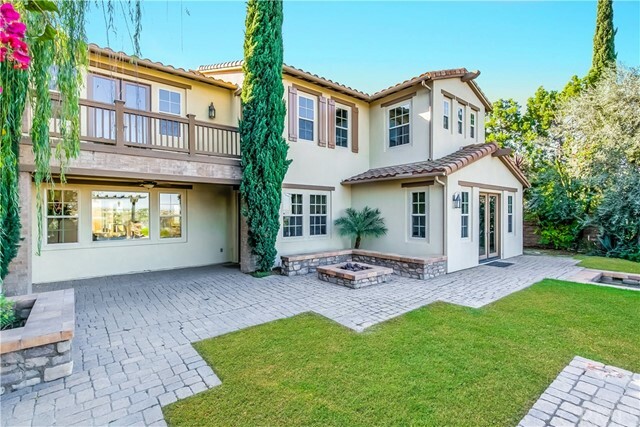 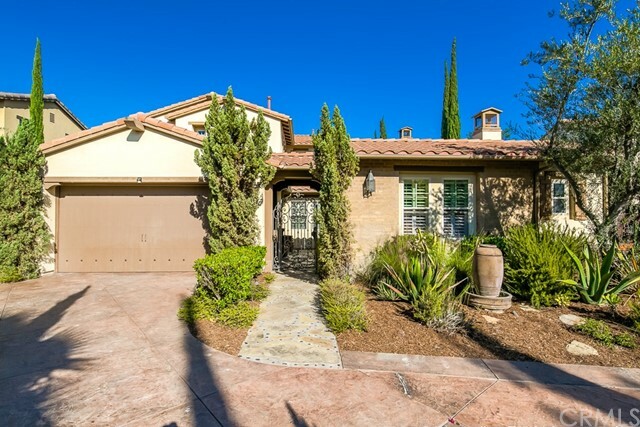 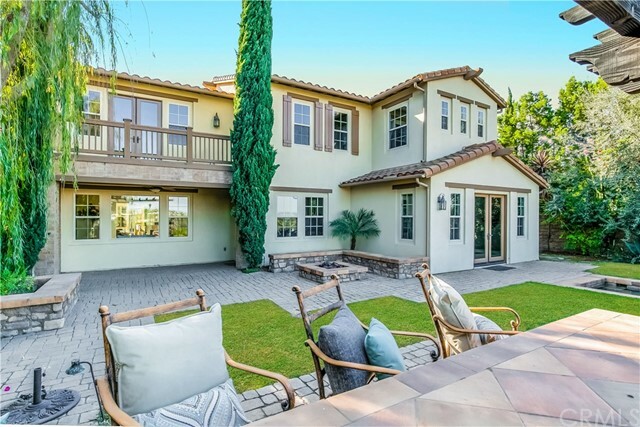 Located in the coveted guard-gated community of Covenant Hills, this highly sought after 5 bedroom/5.5 bathroom floorplan features a rare to find MAIN LEVEL MASTER BEDROOM + CASITA/OFFICE W/SEPARATE ENTRANCE. 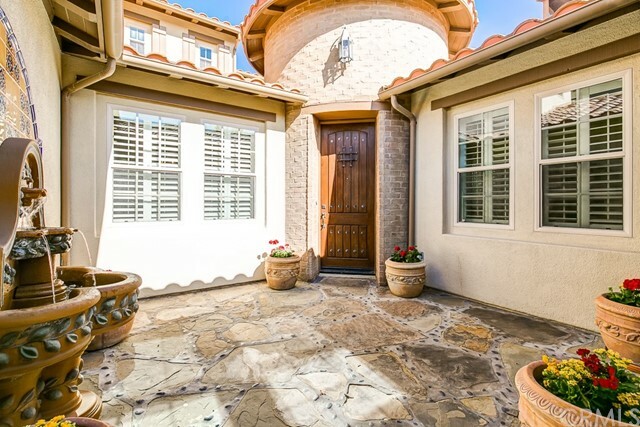 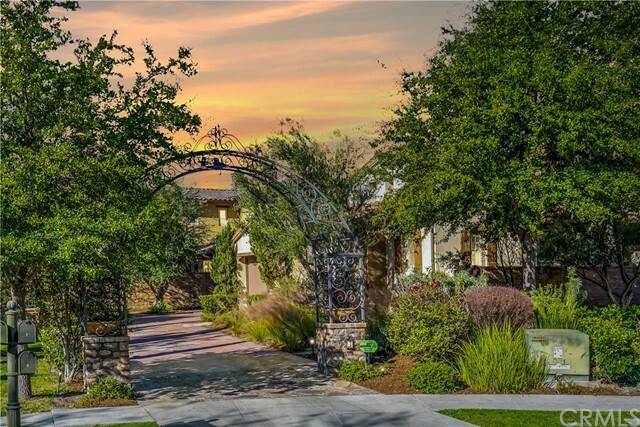 Beautiful curb appeal w/wrought iron archway, private long driveway, gated front courtyard and serene water features. 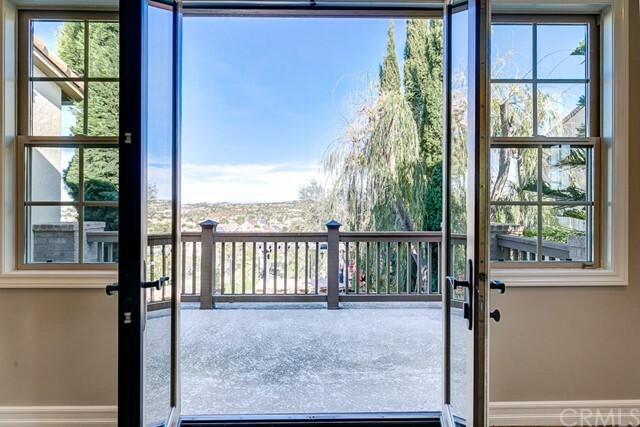 Offering 3 en-suite oversized bedrooms + HUGE LOFT W/KITCHENETTE on the upper level along w/a balcony to enjoy the gorgeous views. 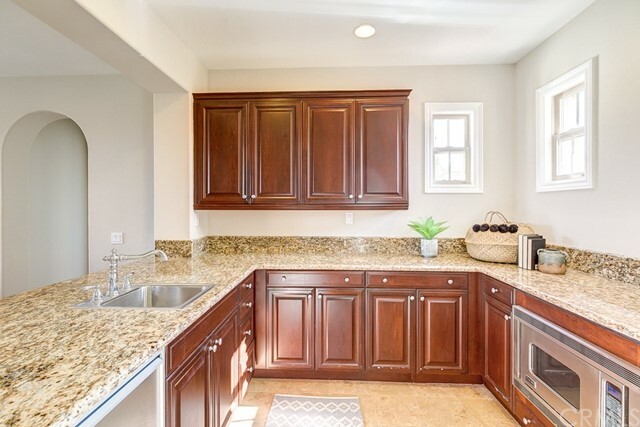 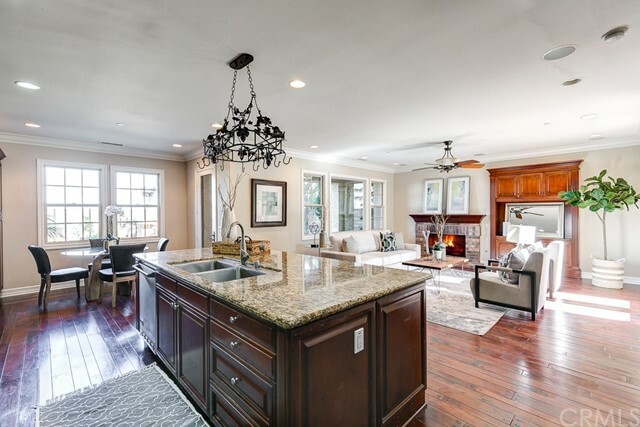 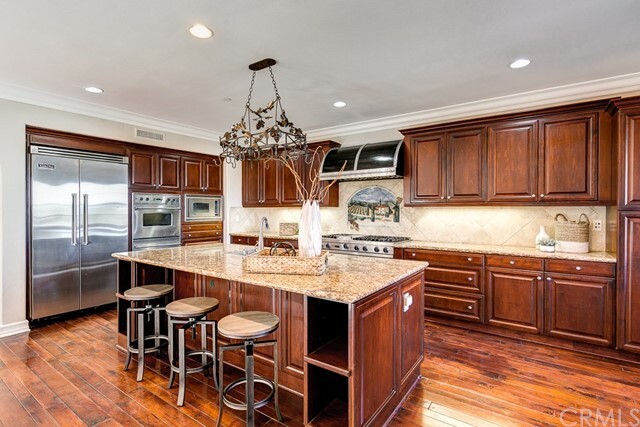 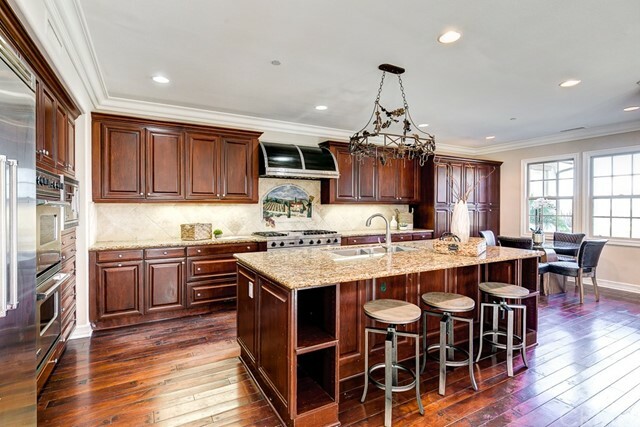 The impressive gourmet kitchen boasts Viking appliances w/built-in refrigerator, 6 burner gas range, double ovens, rich wood cabinetry, dining nook and an oversized center island w/counter seating that is open to the spacious family room w/fireplace. 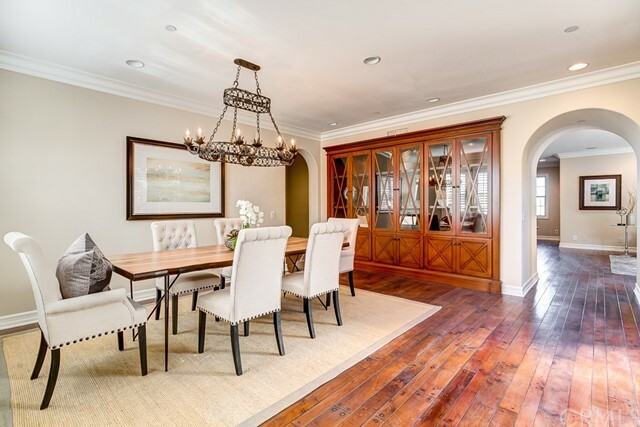 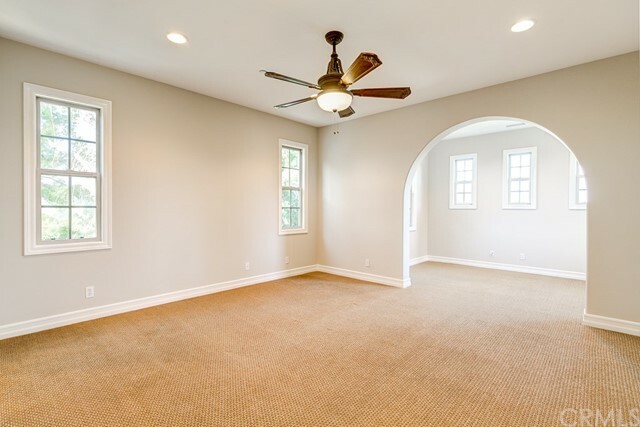 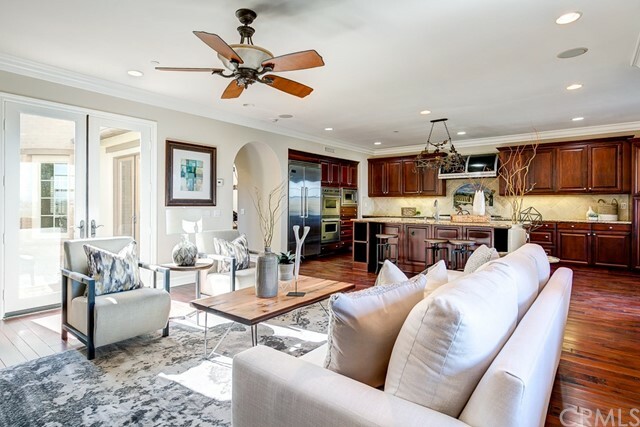 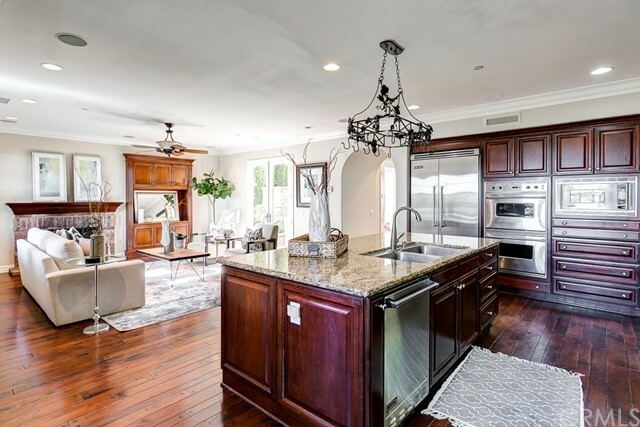 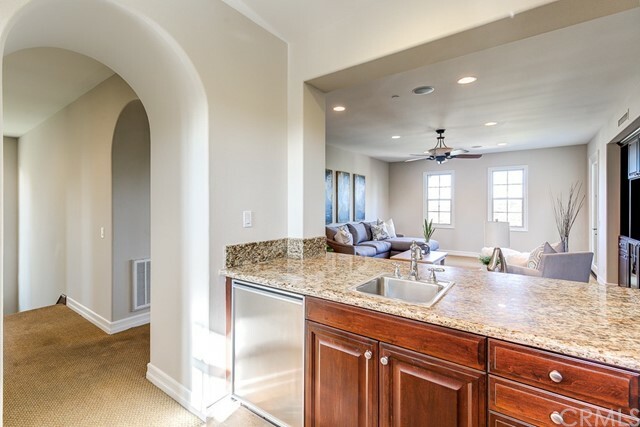 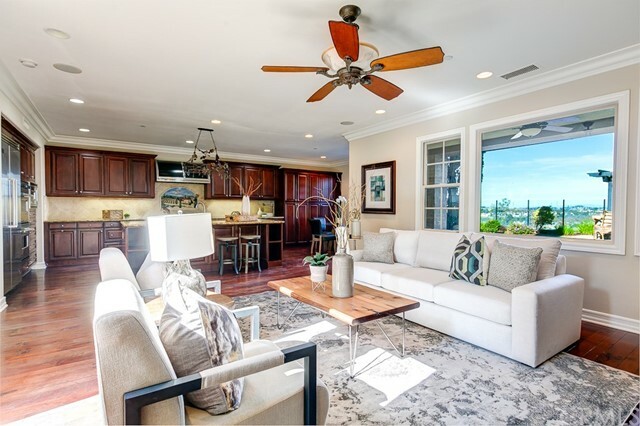 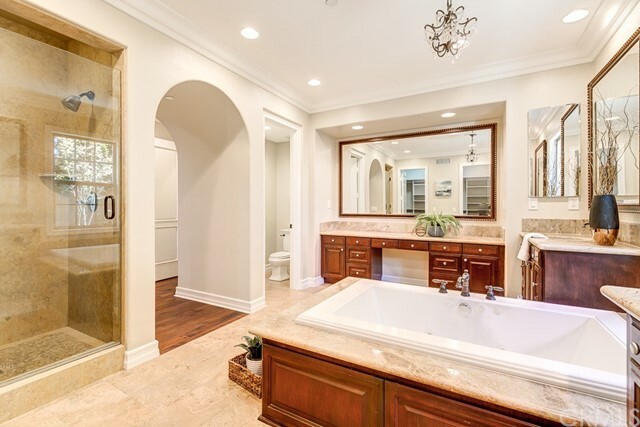 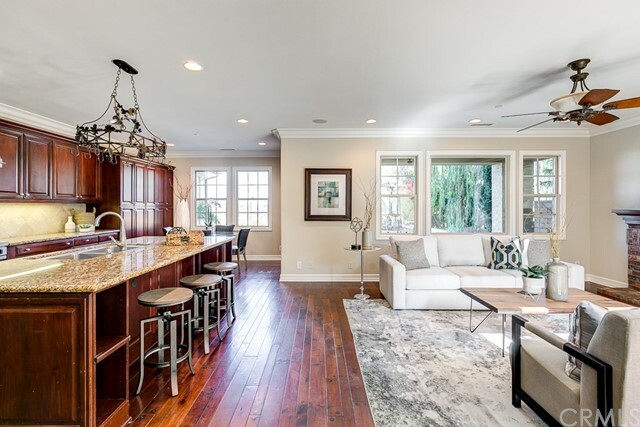 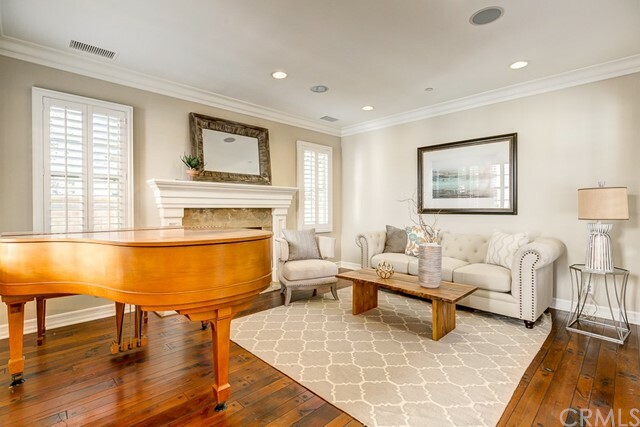 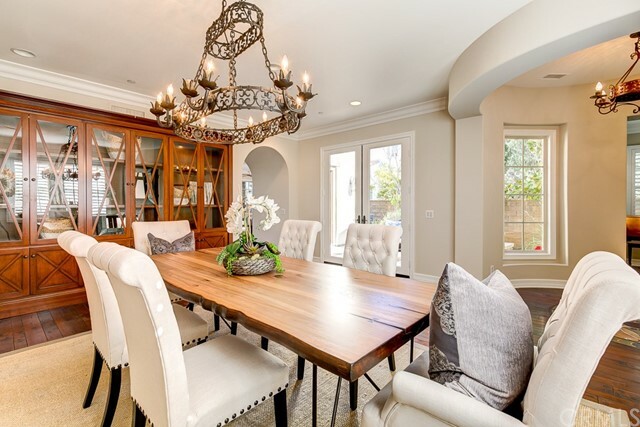 Distressed hardwood floors, crown molding, plantation shutters, imported Italian marble & limestone, beautiful built-ins, french doors , casual and formal living areas & more! 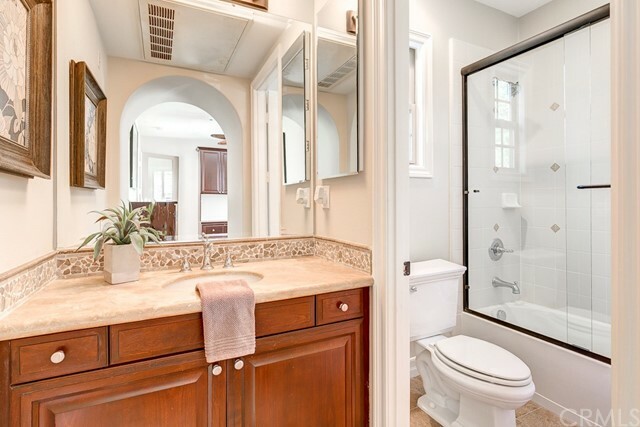 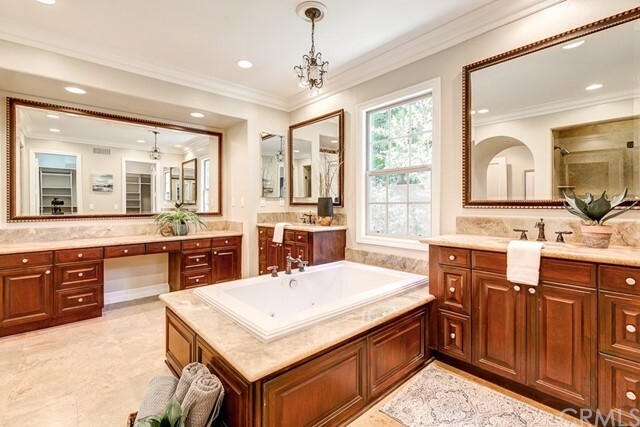 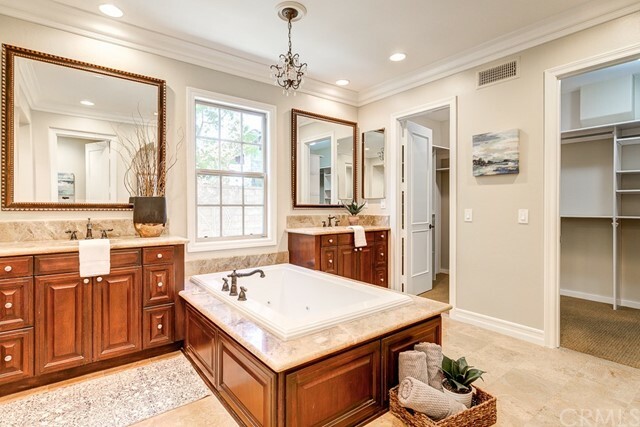 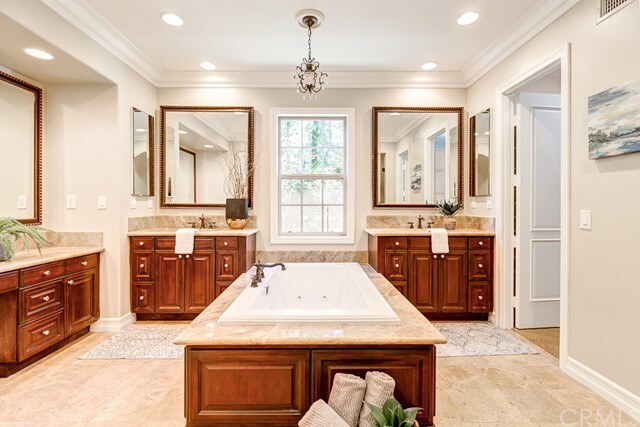 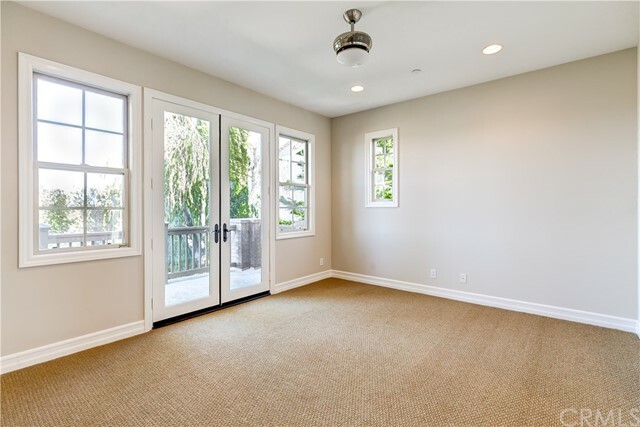 The main level master suite offers built-ins and french doors w/a private and peaceful backyard view and a spa-calibre master bath w/jetted tub, dual vanities & spacious walk-in closets. 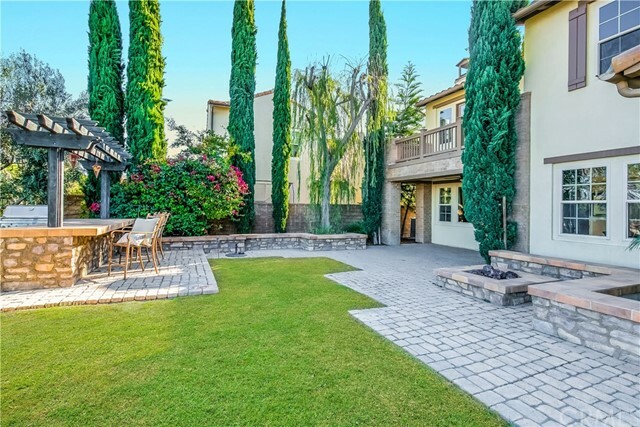 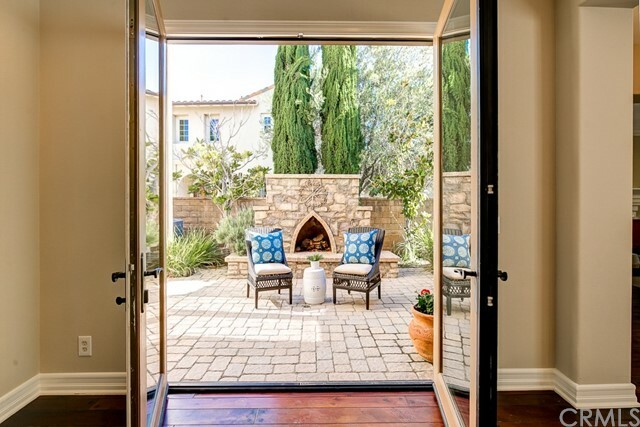 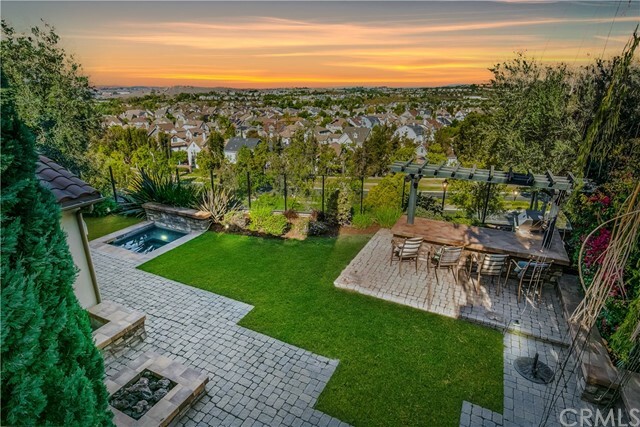 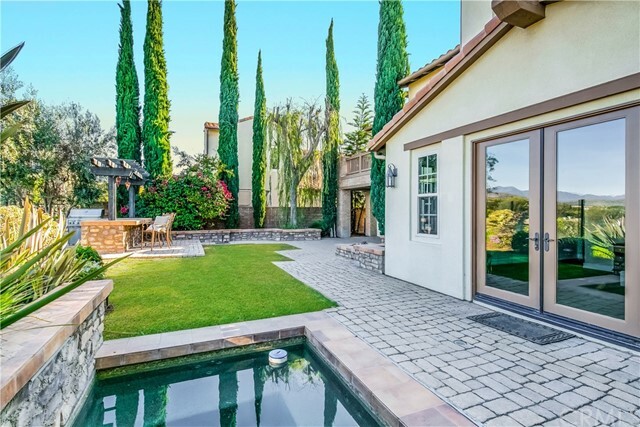 Relax in the courtyard w/outdoor fireplace or entertain in the truly impressive backyard w/ENDLESS, AWE-INSPIRING VIEWS, spa, fire pit, covered patio area & lovely flagstone hardscape. 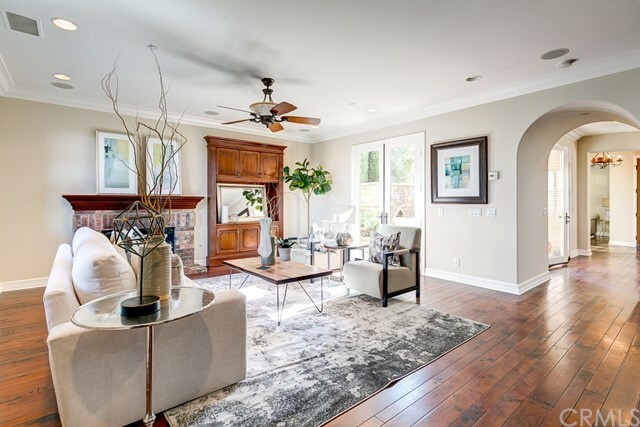 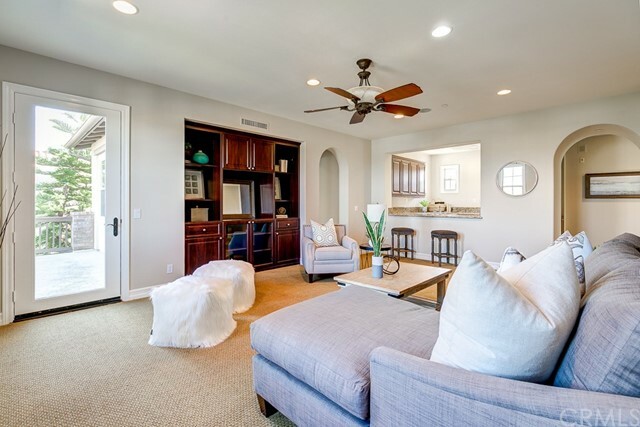 Enjoy living the Ladera Ranch lifestyle with resort style amenities, community events, top rated schools & nearby shopping and dining.